CHECHESMITHNATION : Rita Dominic Sassy In Pink. 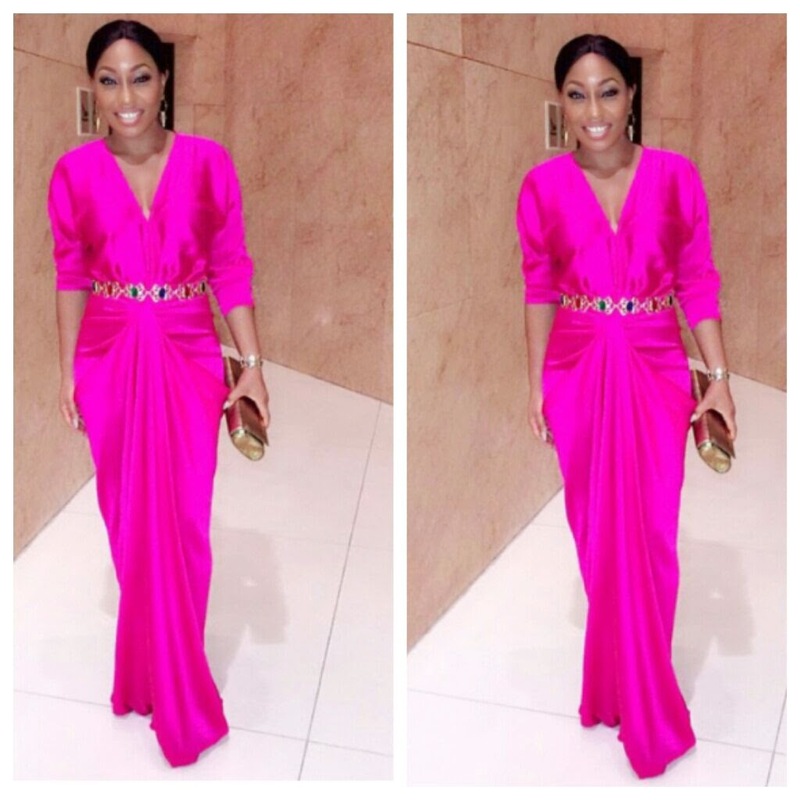 Actress and fashion icon Rita Dominic does it right like over and over again. She gorgeously donned this pretty pink olivia dress from #tiffanyamberng collection to the Keystone Bank Pink Account event last night. Pretty and fashionable as always.